Hi, this is Hungry Grizzly. By the way, I love seasoned boiled egg!! Of course in Ramen restaurants but also in any restaurants where we can order seasoned boiled egg as a topping, I always ordered it. I’ve had seasoned boiled egg even 3 times a day. 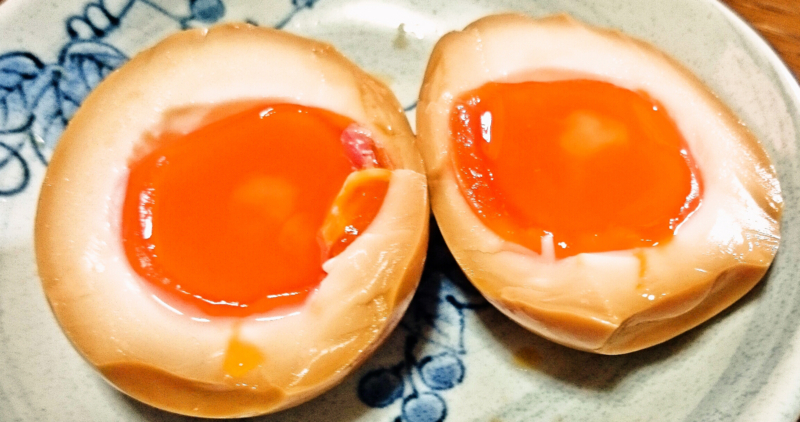 And as such, I couldn’t be satisfied only with tasting it but with my passion for seasoned boiled egg, I wanted to make the perfect seasoned boiled egg by myself. At first, I had many errors such as egg was too hard or the seasoning wasn’t enough. However, my passion for seasoned boiled egg never cooled down. Through many try and error, I completed the perfect recipe of seasoned boiled egg with which we can make delicious seasoned boiled egg at 100%!! Moreover, it’s really delicious!! Let me show you. 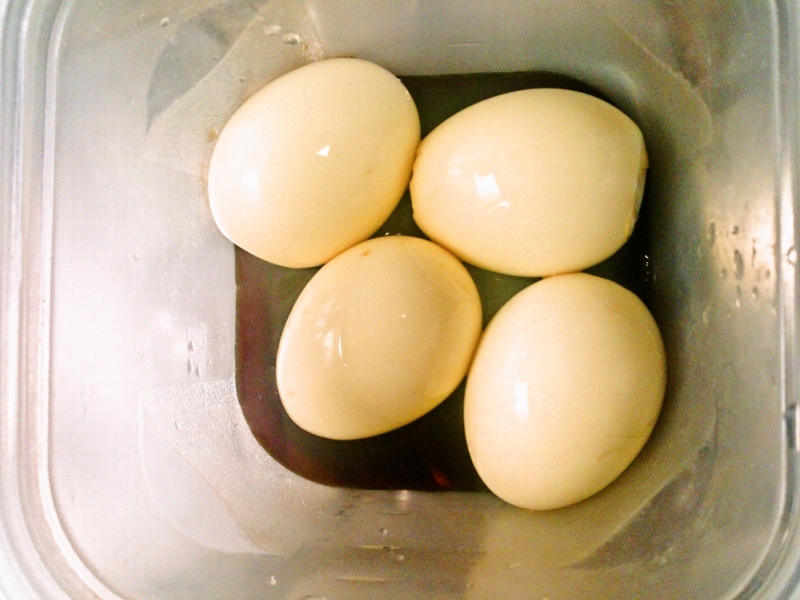 How to cook ※In order to make the perfect seasoned boiled egg, please make sure to observe the instruction in red. 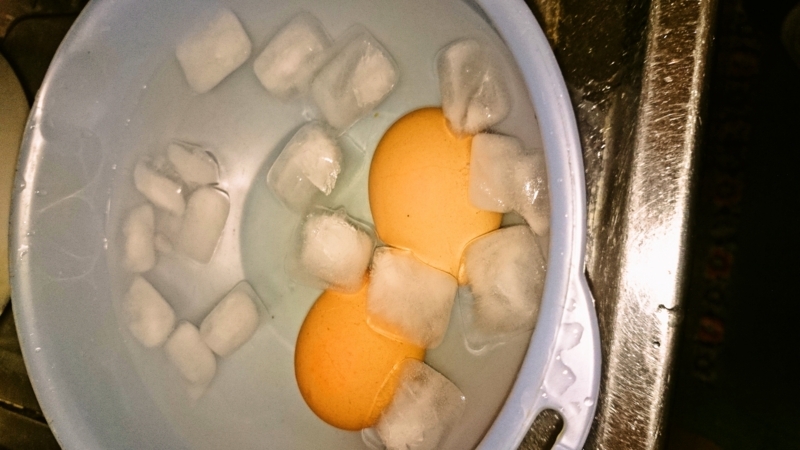 ・Be sure not to put eggs while water is still cold but after it started boiling!! 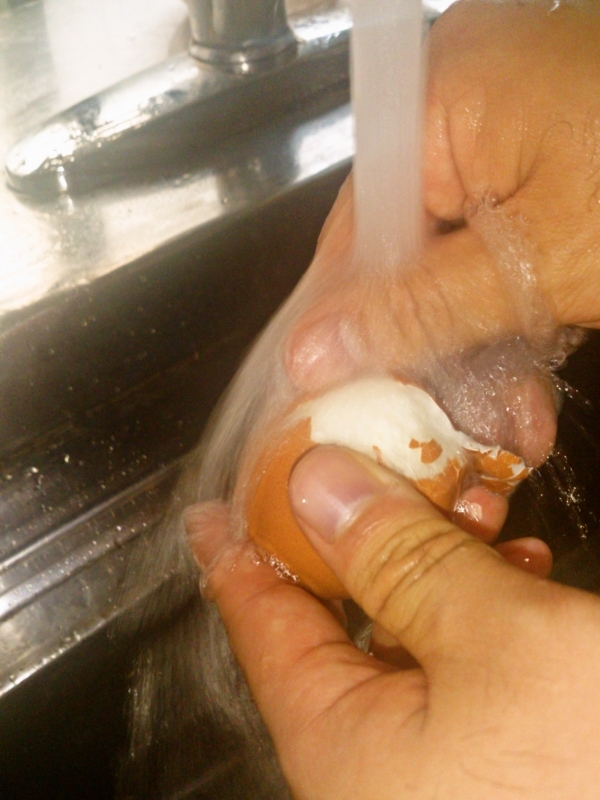 ↑With running water, water will get in between eggshell and white so it’s easier to remove!! ・By using noodle soup which is already perfect in its taste, you won’t have any bad surprise! ※I tried 2 times, 3 times and straight soup and the 2 times was perfect. ↑With the above way, eggshell are all neatly gone. 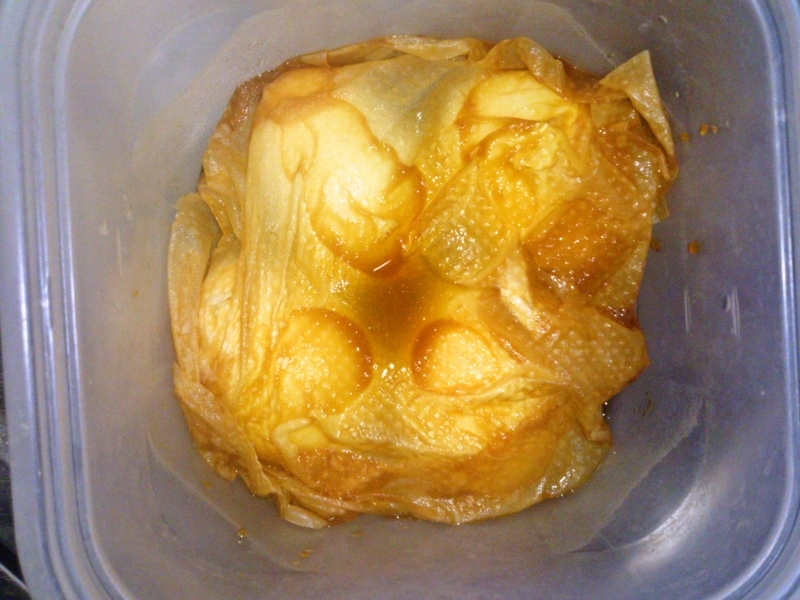 ・By using kitchen paper, not only you can economize noodle soup but also the seasoning goes inside eggs more easily!! 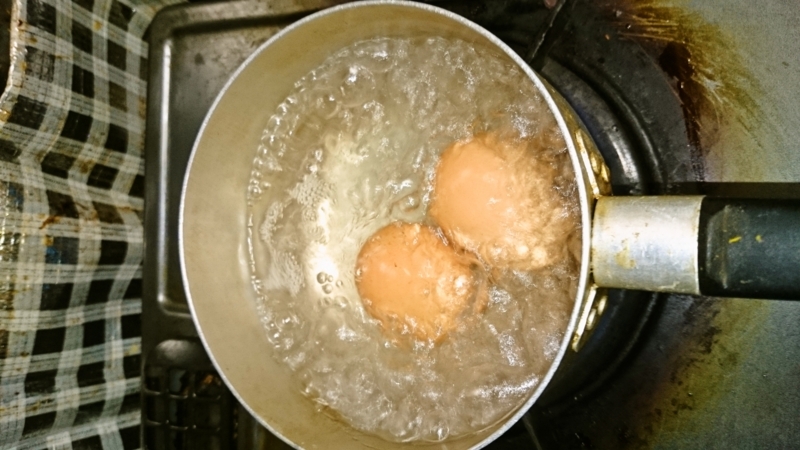 This time, in order for everyone to make the perfect seasoned boiled egg, I wrote precautions which I usually write separately in “One point!” in how to cook. Actually, I posted my ealier recipe (before improvement) on cookpad but this time, it’s the perfect version with which all 100 people who make it can eat delicious seasoned boiled egg!! If you like seasoned boiled egg, why don’t you give it a try!! With a lot of reactions from readers, this recipe was introduced in Japanese popular TV program “Mezamashi TV”!